Any cat owner knows just how much cats love human laps. Now you can switch things up and sit on their lap for a change with this massive cat couch. 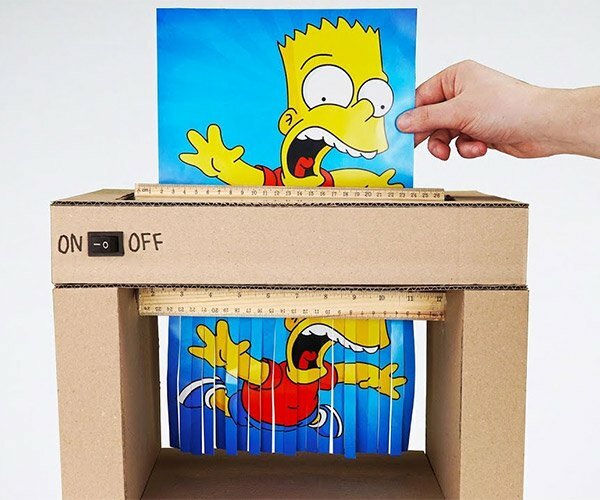 This huge feline comes from Unfold, a design studio in Antwerp, Belgium and it is a cat lovers dream come true. I call it a couch, but Unfold thinks of it as more of a sculpture. It is appropriately called Felix Domesticus. This is just one of five cat-themed elements of an art installation that the studio assembled in 2010. 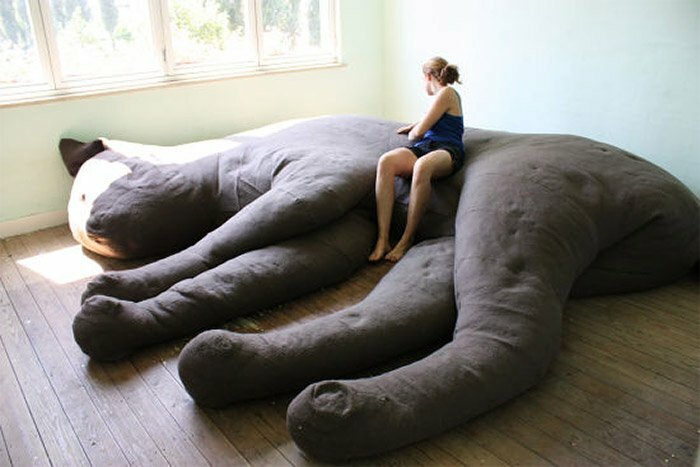 The 3.5-meter long cat takes up residence in an apartment’s master bedroom, while visitors to the exhibit can sit on it. I wonder what a small house cat would think about this? Now if they only sold these things, we could all sit and lay on a giant cat, without getting fur all over our clothes.